Born in the city of Staryy Sambir of L’viv region. Got a high education degree in L’viv, and therefore entered the doctorate programme in Warsaw, was working on his dissertation. 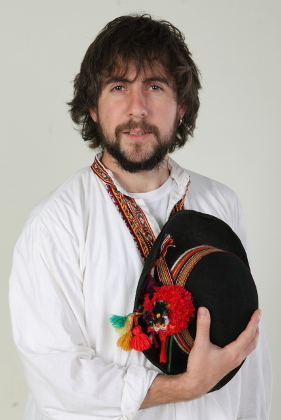 Bohdan was an activist of a civic network “Opora”. Was a teacher of the chair of modern and contemporary history of Ukraine at the Ukrainian Catholic University. stayed at Maidan since November. Died from a sniper’s bullet. Buried in his native city. Survived by his parents, brother and a fiancée.